The Fayette County School System’s graduating class of 2017 will be front and center for graduation ceremonies at the county’s five high schools on May 26 where 1,593 graduates will receive their diplomas. Listed below by school is information on the number of graduates and the total scholarship awards. All graduations ceremonies will be held at the respective schools on May 26 at 7 p.m. The Fayette County High School graduation ceremony will be held at the stadium in Fayetteville. In case of inclement weather, the ceremony will be be moved inside if needed. The FCHS graduating class is expected to include 286 seniors. FCHS students received more than $3.43 million in scholarships, excluding HOPE. Graduation ceremonies at McIntosh High School will be held at the stadium in Peachtree City Friday night. In case of inclement weather, the ceremony will be Saturday, May 27, at 10 a.m. in the stadium. The McIntosh graduating class is expected to include 360 seniors. 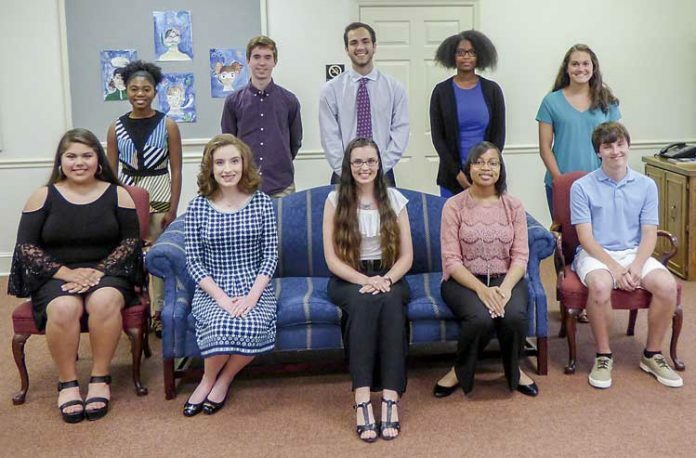 McIntosh students received $3.6 million in scholarships, excluding HOPE. Graduation for Sandy Creek High School will be held at the stadium on campus in Tyrone, with inclement weather plans calling for ceremonies to be held at the stadium on May 27 at a time yet to be announced. The Sandy Creek graduating class is expected to include 280 seniors, who received $2.75 million in scholarships, excluding HOPE. Starr’s Mill High School graduation ceremonies will be held in the stadium on campus just south of Peachtree City, with inclement weather plans calling for ceremonies on May 27 at the stadium or in the gym, if needed. Starr’s Mill High School is expected to graduate 334 seniors. Graduates will receive $7.54 million in scholarships, excluding HOPE. Whitewater High School graduation ceremonies will be held at the stadium on campus south of Fayetteville, with inclement weather plans calling for ceremonies at the stadium on May 27 at 10 a.m.
Whitewater is expected to graduate 333 seniors who will receive $4.2 million in scholarship, excluding HOPE. 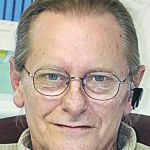 Previous articleBoE budget to break $200 million?